Established since 1989 Pakaflex is a totally independent and specialist flexible packaging manufacturer based in Melbourne, Australia. Since 2003 it has been wholly Australian owned by the Hamer family, a family that has been in the forefront of Australian manufacturing for more than 150years when Andrew's great, great grandfather, Thomas McPherson, established McPherson's limited which went on to be in the top 100 companies in Australia - even making the 5 million rivets for the Sydney Harbour Bridge. Pakaflex maintains that passion and long-term commitment to manufacturing for the Australian & New Zealand markets. Manufacturing in Australia allows for efficient service and rapid turn-around meaning Pakaflex provides the product you need, when you need it. This quality and reliability have earned Pakaflex a client base that includes some of the most respected companies in Australia and New Zealand! Pakaflex has innovated and increased sales and production by more than 30% for each of the last five years and in doing so has invested in brand new high-productivity extrusion and printing capability to match the requirements of the markets we make for high quality, but cost effective products. Also, through its strategic partnerships, Pakaflex has the capability to offer and develop exciting new concepts and be at the forefront of flexible packaging innovation both regionally - in Australia and New Zealand - and increasingly throughout the world. outdoor, industrial and flexible safety products. Customer service and support. We aim to provide the best turn around and delivery in the market. Ensuring you get the product you want, when you want. Product Consistency and Quality. You need your product to work as you expected, every time. 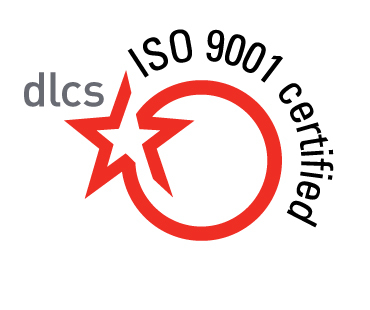 At Pakaflex we understand that quality is a given and our Management Systems are endorsed to the latest ISO9001:2015 Quality standard. Innovation. Whether it’s a new print concept, bag design or film type, Pakaflex aims to provide you with the best products and service available. We are constantly scouring the world for the latest innovations and technologies. Pakaflex is headquartered in Melbourne, Australia and is committed to improving packaging and making sure customers in Australia & New Zealand are delighted. We believe our size allows us to be more nimble and flexible, so that with our strong focus on our key markets deliver the service and quality required. With our commitment to the environment and quality Pakaflex aims to be the best in the Australian & New Zealand markets at what we do. Pakaflex manufactures and distributes flexible plastic films which are either plain, printed or made into bags. 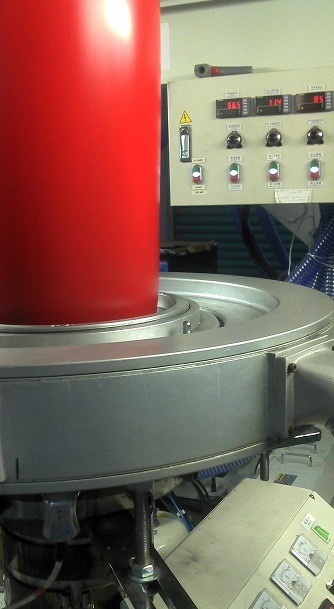 Many additional products that may not be able to be made on site are also supplied to provide a full range of products for our customers Modern and functional manufacturing equipment and premises allows Pakaflex to provide quick and efficient turn-around of your requirements. 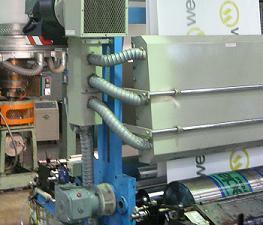 If its aninnovative flexible packaging solution you need, then Pakaflex can do it for you.